Guests have access to five swimming pools. The first pool is located between the Bannockburn and Carradale blocks. Private with sun loungers and three water features cascading into the pool, the Carradale pool is a study in tranquillity. The second swimming pool is located at the entrance of the Ellesmere and Faulconier blocks. Bordering the waters of the canal, the smaller pool is adjacent to the Canal. 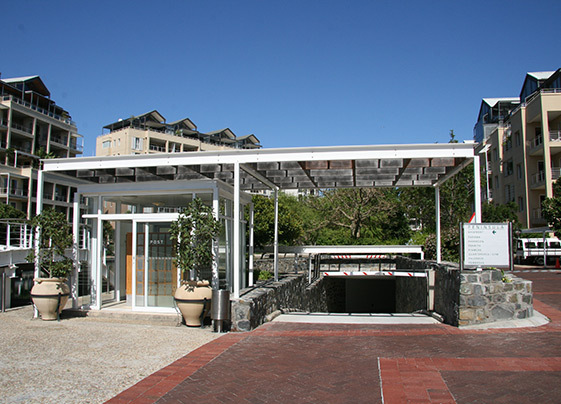 The third swimming pool is located on the third level between the Juliette C and Kylemore A blocks, boasting breathtaking views of Table Mountain and Signal Hill. The fourth swimming pool is located on the third level between the Kylemore C and Lawhill blocks. Overlooking the One & Only Resort and island with villas. The fifth swimming pool is a heated lap pool located on the roof of the Quarterdeck gym, with spectacular views of the marina yacht basin. The Quarterdeck gym is centrally located. 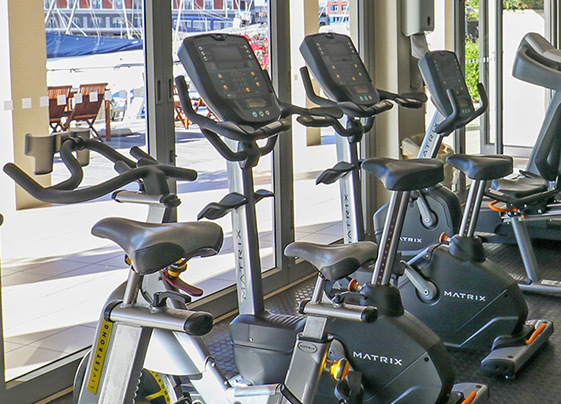 The facilities in the Quarterdeck gym include state-of-the-art gym equipment including two treadmills, bicycles, rowing machines and more. There can’t be a better way to exercise than sitting on the rowing machine on the terrace, facing the splendid beauty of the marina. 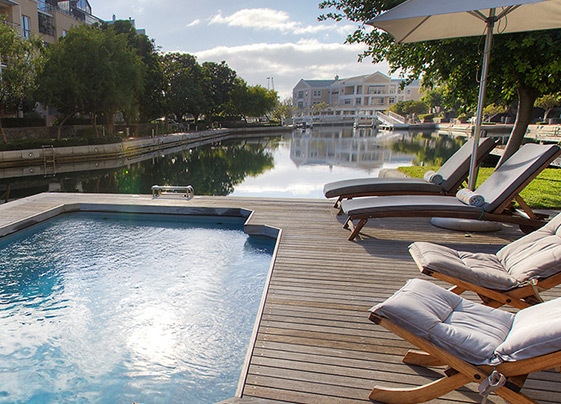 The lap pool above the gym is a favourite with guests and is beautifully located, offering stunning views of the marina. Personal gym instructors are available by appointment and our concierge will gladly make this booking for you. The gym is open from 06h00 to 20h00 seven days a week including public holidays. For any queries about the gym please enquire at Waterfront Village Reception. Our reception has also been set up with two computers and complimentary Wi-Fi guests can make use of. Exclusive arrangements especially made for guests. 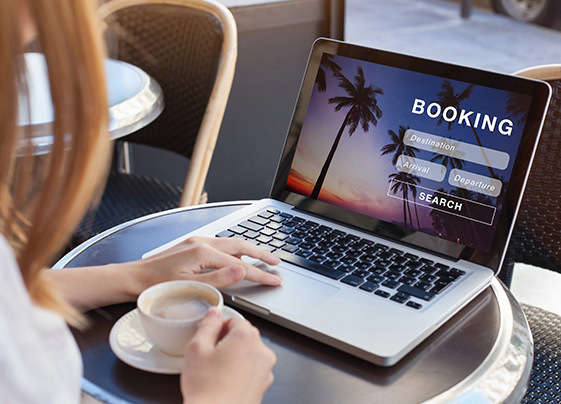 The concierge at front desk can assist you with bookings. 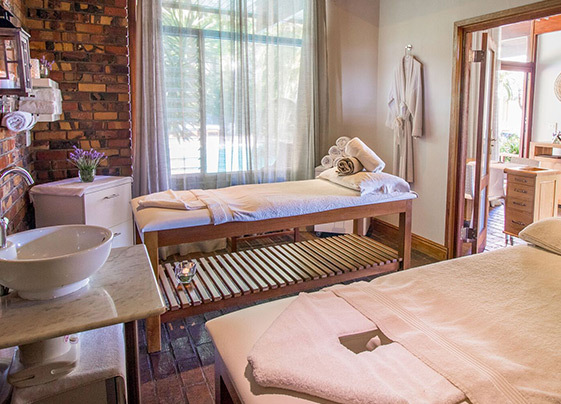 The Bay Hotel spa features three specialised treatment rooms, including a wet room, couples massage room, facial and manicure room and an aesthetic medicine room. In-room massages are available by arrangement as well as a “Bath Delight” package, entailing a massage and preparing your bath to create a relaxing and romantic atmosphere. 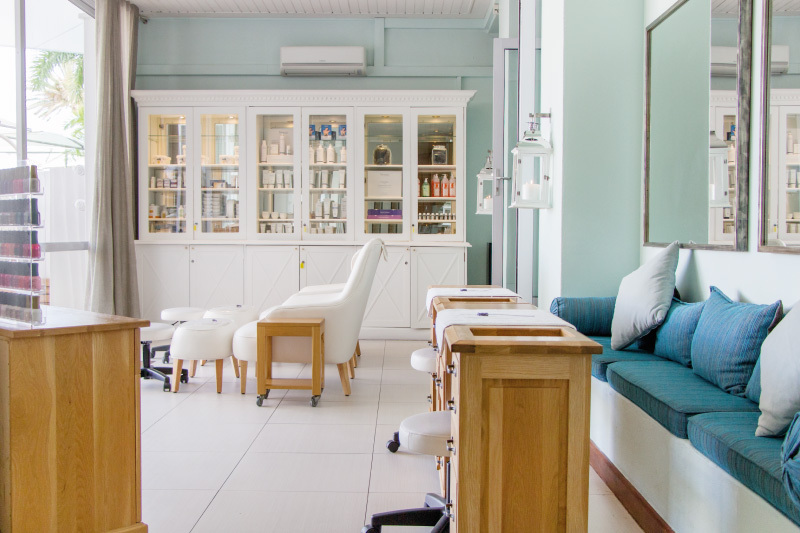 Treatments range from water therapy to various massages, facials, manicures, pedicures, tints and waxing. Camps Bay Retreat is tucked away in the crook of a wind-free glen running between Lions Head and Table Mountain. The estate comprises four acres of private land with waterfalls, mountain streams, pools, a private tennis court, sauna, fitness centre and nature trails.